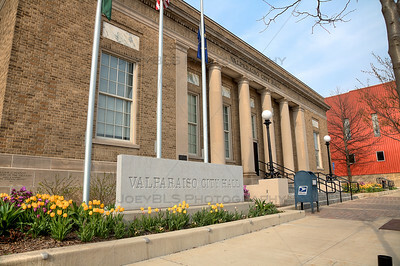 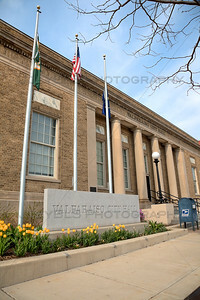 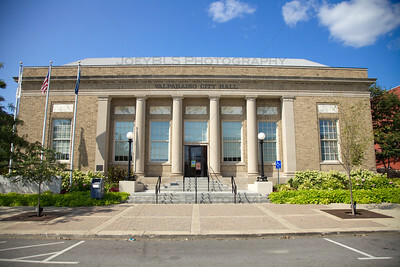 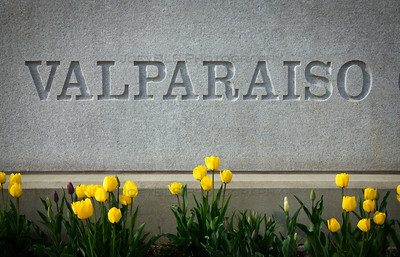 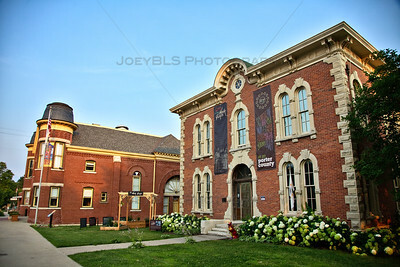 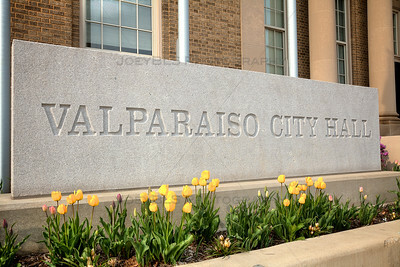 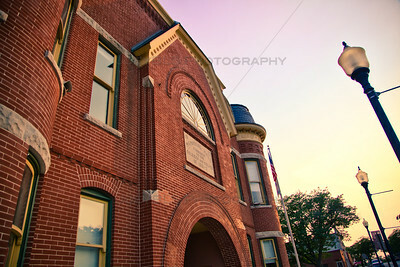 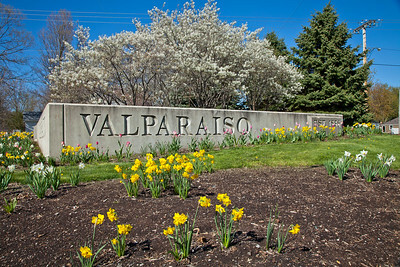 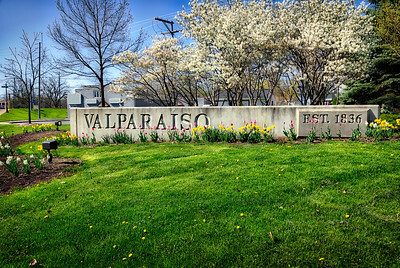 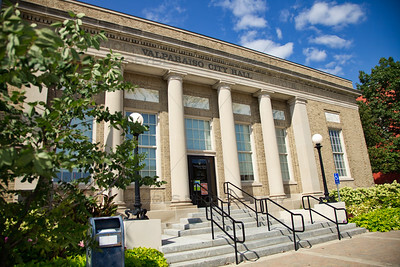 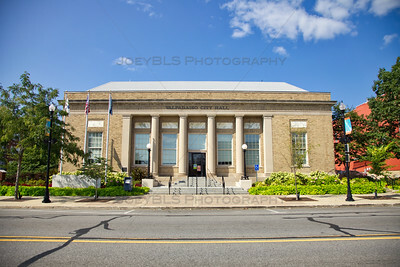 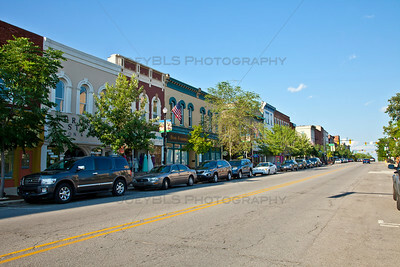 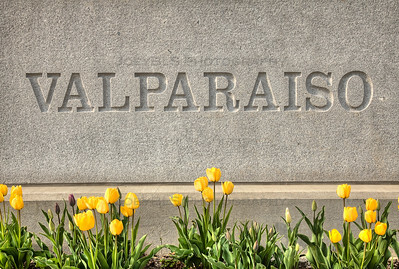 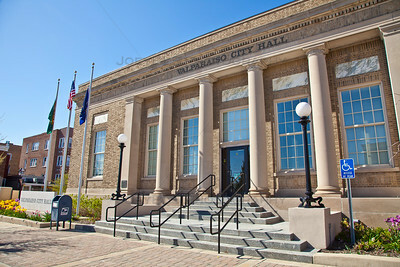 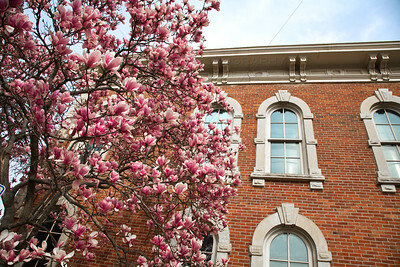 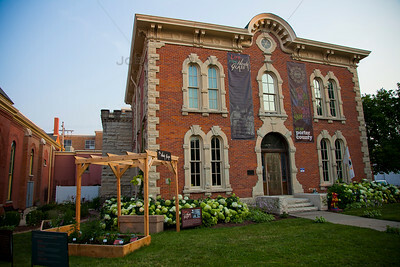 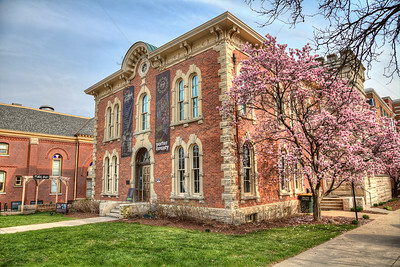 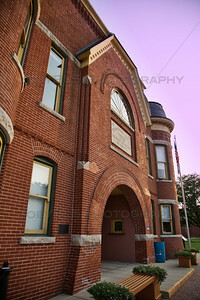 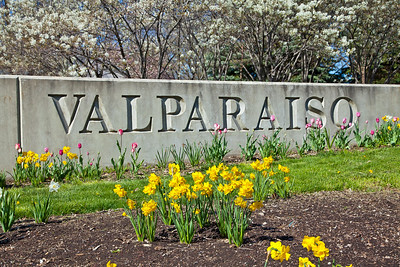 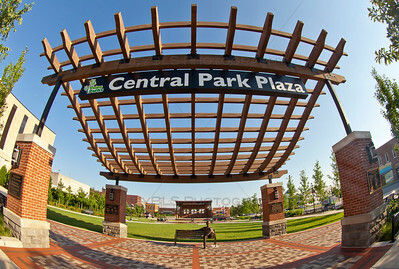 Photos of Valparaiso, Indiana in Northwest Indiana. 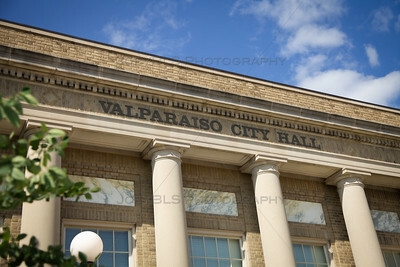 Downtown Valparaiso photos including Porter County Court House, Popcorn Festival, Central Park Plaza, Aerial Photos of Valparaiso and more. 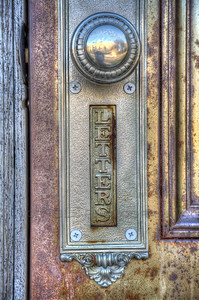 Porter County Museum jail door envelope slot.